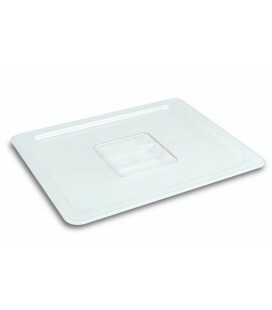 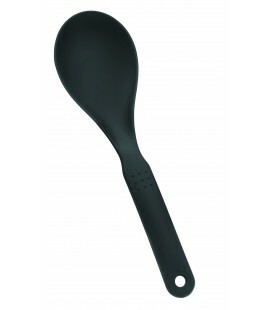 The Silicone whisk Lacor is particularly suitable for use with pieces of tableware containing non-stick coating, avoid scratching or damaging the surface to beat. 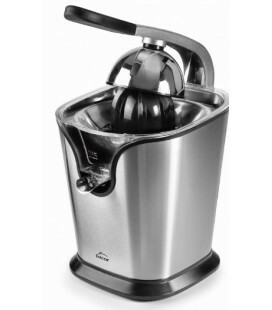 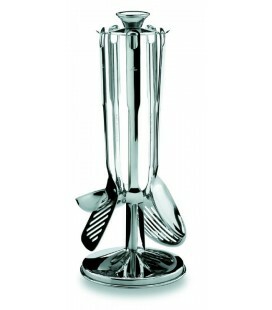 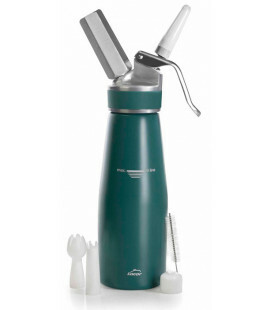 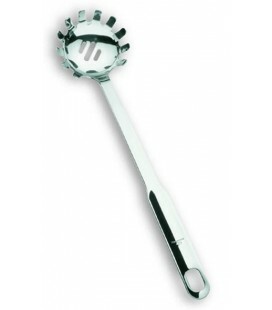 The beater hand is an indispensable tool in any kitchen, perfect for mixing food: blend and remove lightening ingredients to allow the entry of air. 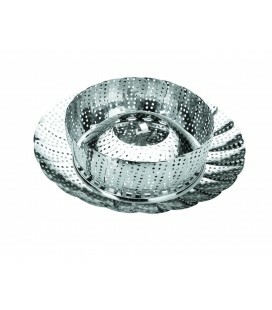 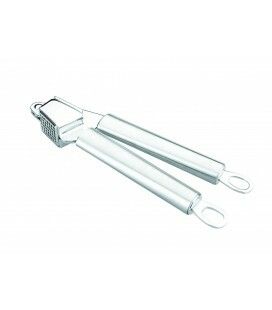 The beater It consists of a handle that binds a variable number of wires, rods, who usually take a rounded shape such as a hollow sphere, design which facilitates mixing and air inlet to the ingredients. 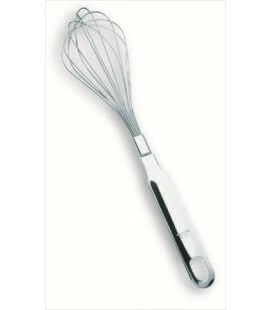 Why it is essential to develop many recipes in desserts. 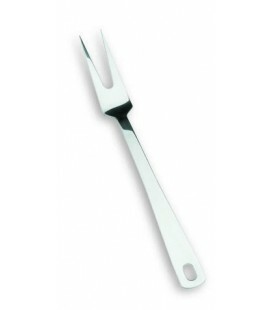 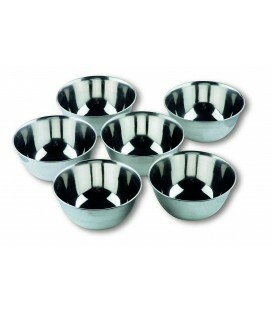 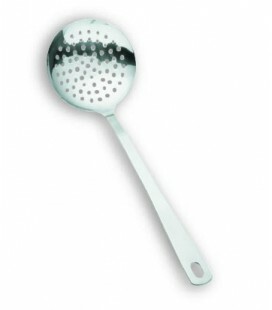 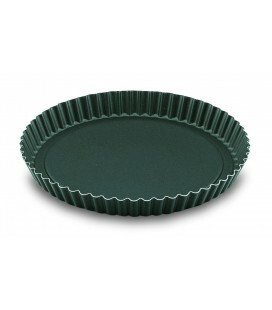 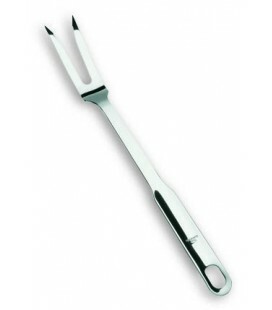 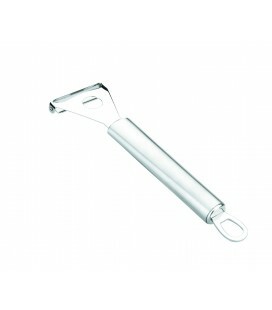 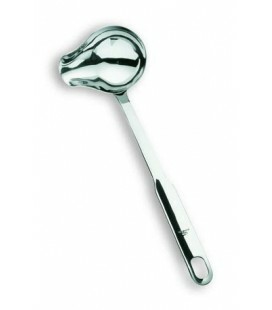 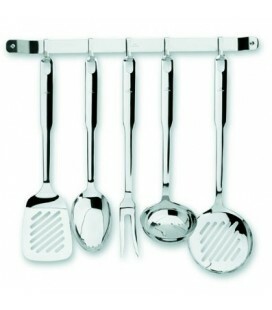 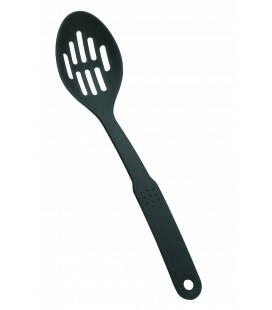 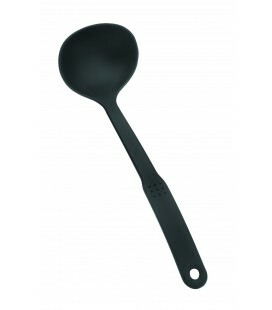 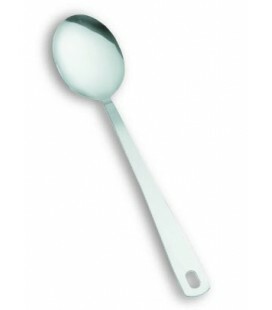 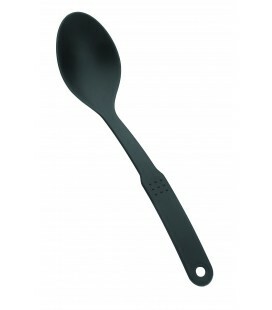 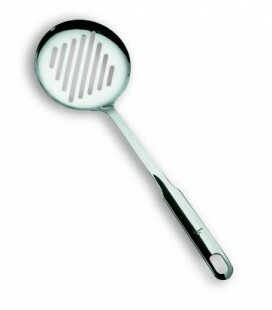 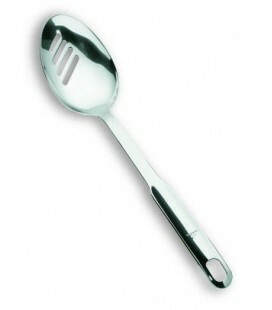 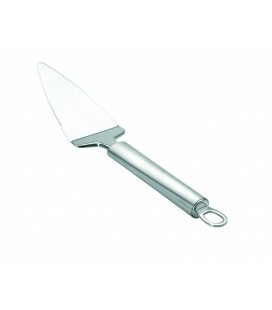 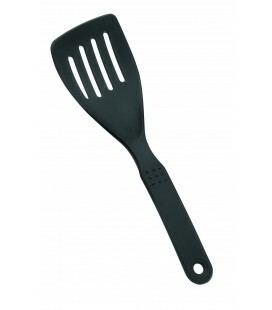 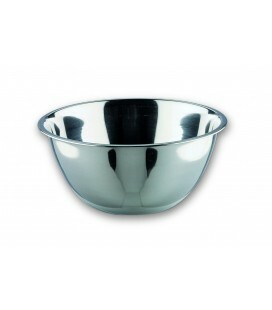 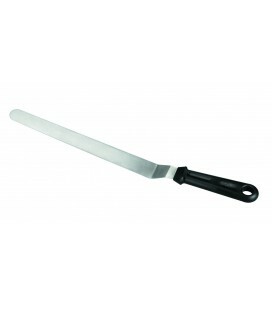 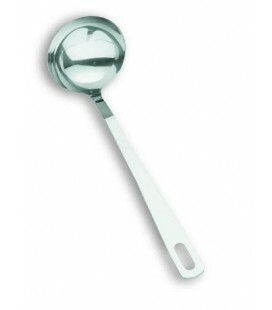 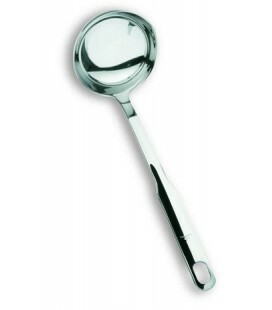 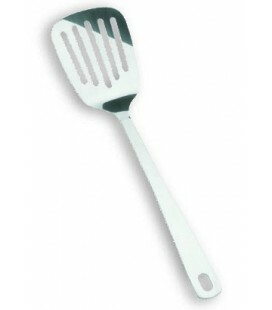 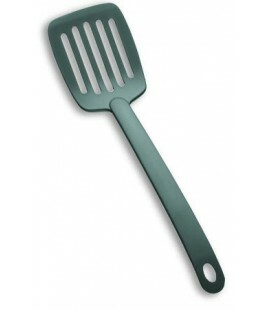 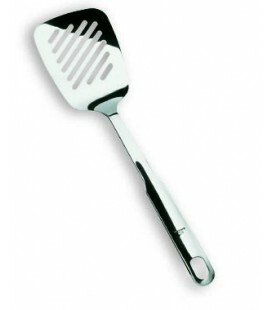 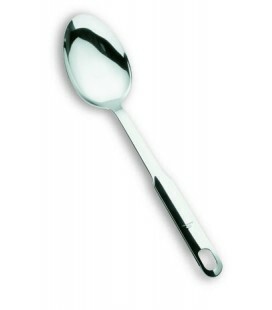 The handle of this beater Lacor is 18/10 stainless steel (superior to conventional, more resistant and durable steel alloy) and their rods they are made in silicone, stable and inert, non-stick and flexible material that does not retain food odors and supports strong changes in temperature from freezing to baking. 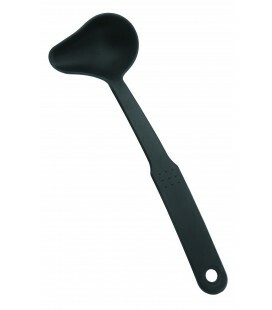 2 beater Silicone rods Lacor is indicated for use with pieces of kitchenware that have non-stick coating, since it will not damage its surface. 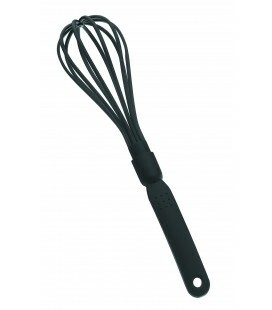 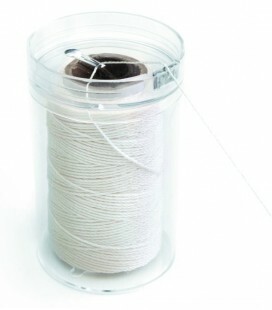 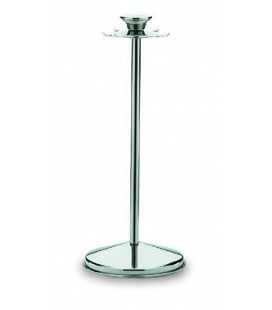 This Whisk with silicone rods are manufactured in different sizes; You can select the one you want in the drop-down next to the picture.